A missing girl, a cult-like organization and its guru, a well-meaning public agency no one has ever heard of, and the actual brick-and-mortar cities of the San Francisco Bay Area. These are the ingredients in a reality-bending game profiled in Spencer McCall’s documentary film The Institute, which showed at this year's Slamdance Film Festival. More than 10,000 people played the Games of Nonchalance, but who was behind them and what was the point? Thursday, we’ll journey through the looking glass with McCall to explore a world teeming just beneath the surface of everyday life. Sundance 2013: Which Way Is The Front Line From Here? Tim Hetherington preferred "image-maker" over photographer to describe what he did in war zones. He wanted to capture personal moments in the midst of chaos, and the result was stunning work as seen in the documentary "Restrepo." 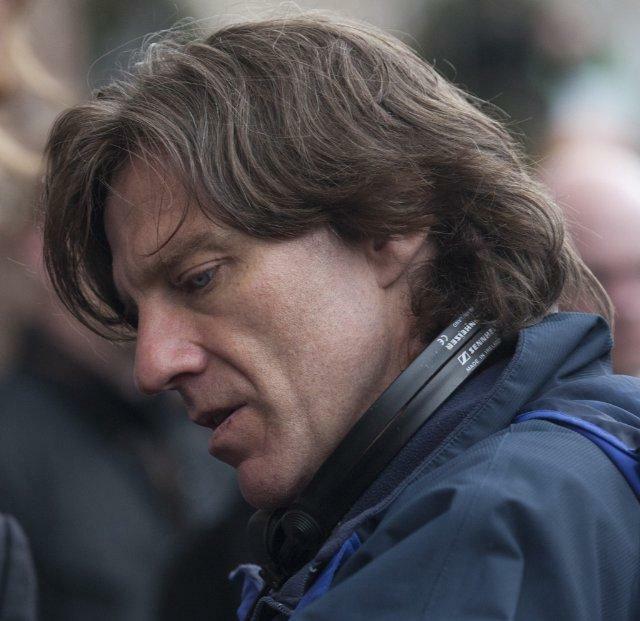 But weeks after attending the Oscars with the film, Hetherington was killed by mortar fire in Libya. In trying to understand the tragic death, his co-producer Sebastian Junger found himself making a documentary. It's part of Sundance, and Wednesday, Junger and producer James Brabazon join Doug to talk about Hetherington's work and the job of journalists in war. In 2002, Google began to scan millions of books in an effort to generate a giant global library, containing every book in existence. Their true purpose was even more formidable: to create a higher form of intelligence, something H.G. Wells predicted in his 1937 essay “World Brain.” Google says they are building a library for mankind, but some say they also have other intentions. The filmmaker Ben Lewis has made a documentary that grapples with the questions raised by the most ambitious project ever conceived on the Internet, and he joins us on Tuesday. 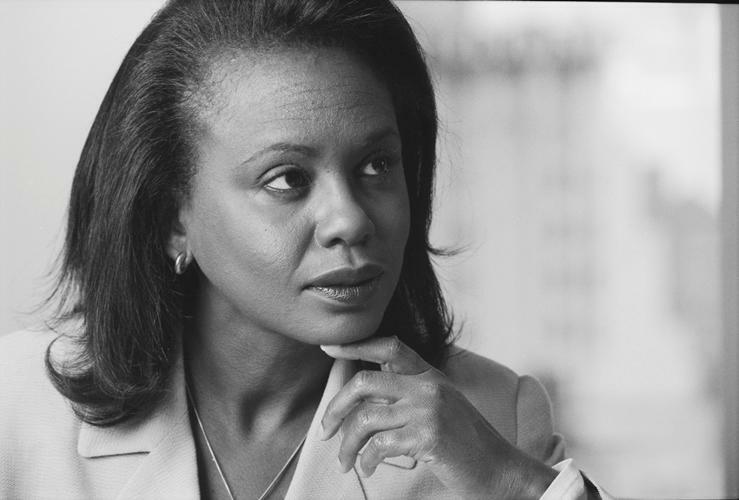 Anita Hill was a young law professor in 1991 when the Senate Judiciary Committee invited her to testify about the behavior of then-Supreme Court nominee Clarence Thomas. Hill shared a difficult story of sexual harassment by her former boss, but the all-male committee was hostile in its interrogation and Hill was publically attacked for being a liar and a man-hater. Monday, Doug sits down with Anita Hill and filmmaker Freida Mock to talk about the Sundance documentary called "Anita" and about how Hill's experience changed gender politics in America. Sundance 2013: Who Is Dayani Cristal? Friday, we continue our coverage of Sundance with the filmmakers of the documentary Who Is Dayani Cristal? Every day, immigrants from Central and South America try to cross into the United States in search of a better future. 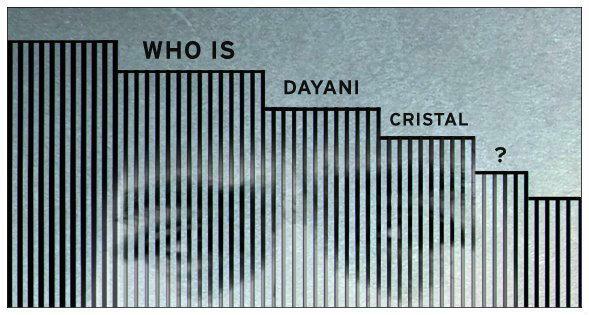 Who Is Dayani Cristal? explores that struggle through one man, a John Doe, his corpse found decomposing beneath a tree by Arizona’s border police. The film follows the clues to uncover the unidentified man’s history, revealing along the way how America’s problematic and far-reaching immigration policies affect a single human life. A few years ago, the government of Uganda tried to pass a law that would criminalize homosexuality and punish even those who simply know gay people. The Oscar-winning documentary filmmaker Roger Ross Williams wanted to learn what was behind this draconian proposal, who was driving it. So he went to Uganda. What he learned there led him back to America’s Heartland, from where, he says, Christian Evangelicals have long been working to alter Uganda’s culture and faith. 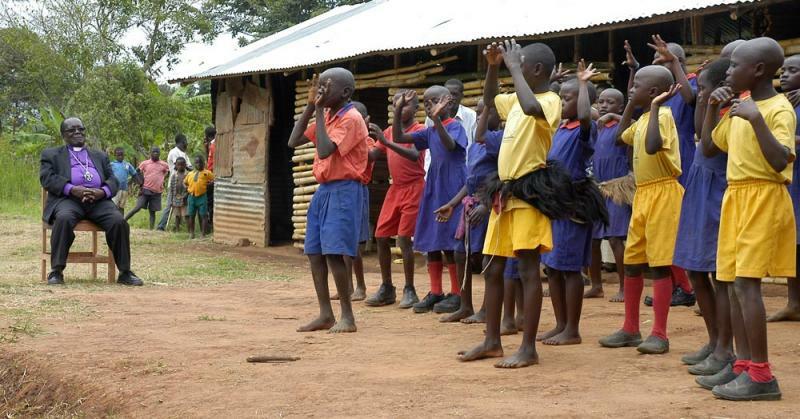 Williams documents this 21st-century crusade in his new film God Loves Uganda. He joins us Thursday to talk about it. RadioWest begins its Sundance coverage with Academy Award nominee Lucy Walker's latest documentary. It's the story of champion snowboarder Kevin Pearce and his near-fatal halfpipe crash in 2009. Pearce's parents and brothers rushed to help with the recovery from his traumatic brain injury, but they were shocked at Kevin's determination to return to the sport. Walker's film follows the family as they struggle with this question: how much risk is too much? Lucy Walker and Kevin Pearce join Doug for a special live, Wednesday night broadcast to talk about "The Crash Reel." 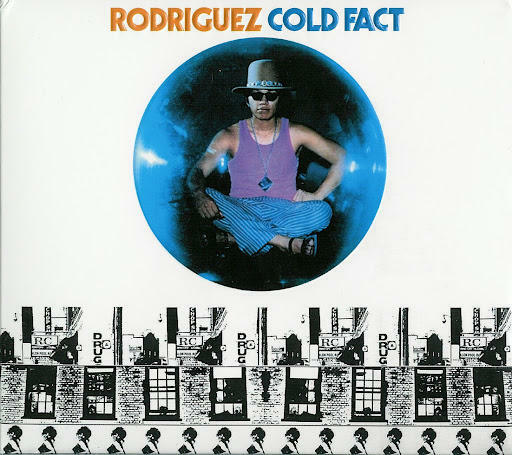 In the early 1970s, Sixto Rodriguez, a poet-musician from inner-city Detroit, produced two albums. His producers thought they would be hits, but they were utter flops – in America, that is. In South Africa though, Rodriguez was bigger than Elvis or The Rolling Stones, and his albums provided the soundtrack for white opposition to apartheid. Filmmaker Malik Bendjelloul has documented Rodriguez’ unlikely fall and rise, and he’ll talk with Doug about it on Friday. Thursday, our guest is Oscar winning documentary filmmaker James Marsh. Marsh's films Man on Wire and Project Nim both earned him Sundance accolades, but this year he's at the festival with his latest narrative film. Clive Owen stars in the thriller set in 1990's Belfast, and he says Marsh brought a documentarian's sensibility to the work by "trying to capture the essence of something real." Doug talks to Marsh about Shadow Dancer and about the craft of documentary and dramatic filmmaking. 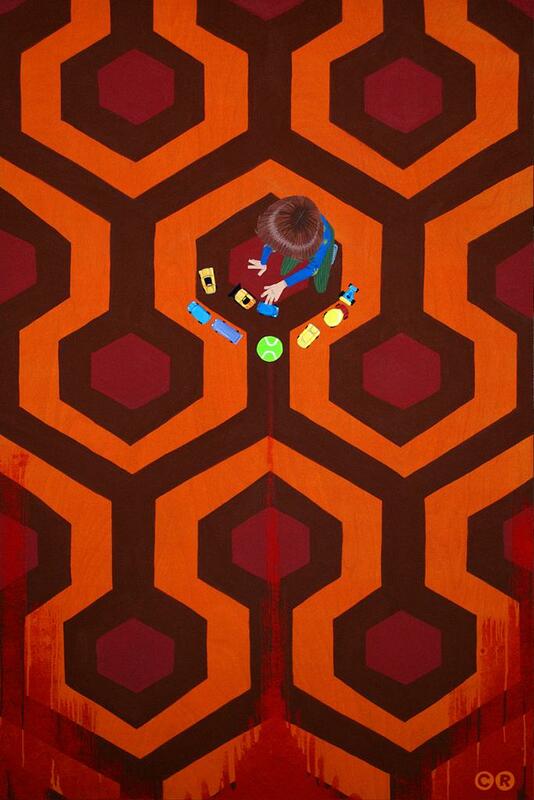 To some people, Stanley Kubrick's film THE SHINING set the standard for modern horror cinema. For others, it was the result of a talented filmmaker slacking off. And then there are the ardent fans convinced they've decoded the film's hidden messages of genocide, cabals and the nightmares of history.Rodney Ascher and Tim Kirk made a film about these conspiracy theorists that investigates the act of criticism and what it means to be a fan. They'll join Doug on Wednesday to talk about ROOM 237.